A new school building, designed by Tweedale Ltd, has been officially opened by Shadow Digital Minister, Liam Byrne MP. 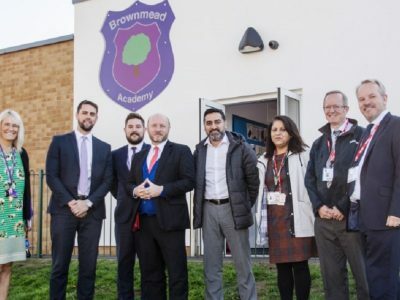 The £2.1million project at Brownmead Primary Academy, located on Shard End in Birmingham, will eventually provide 210 extra primary school places for local children. Tweedale, which has a great track record in designs for the education sector, worked with Acivico and contractor, Balfour Beatty, to deliver this project, which covers 522sq m and consists of six classrooms and new toilets. 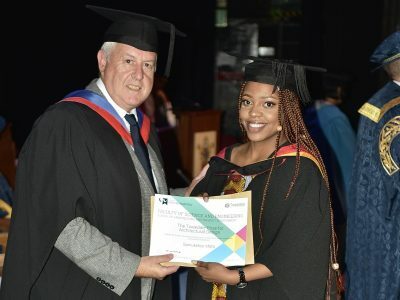 A prestigious prize has been awarded to an outstanding University of Wolverhampton student, Samukeliso Mafa, for her high-quality architectural design work. The prize has been awarded annually by Tweedale, in a six-year strong partnership with the university. Samukeliso recently graduated from the BSc Hons Interior Architecture and Property Development course with a 1st Class BSc (Hons) and said receiving the Tweedale Prize for Architectural Design was the cherry on the cake. The former Merlin’s bar in Dudley is looking magic after it was transformed as part of a £580,000 revamp. 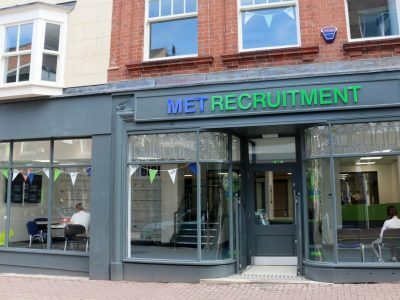 However, the transformation of the two listed Victorian properties on Wolverhampton Street into offices for MET Recruitment came with a few challenges for us! Terry Reynolds, managing director at Tweedale, said: “The buildings fall within Dudley Town Centre Conservation Area and are locally listed so we needed to preserve the heritage features while creating modern offices. We’re pleased to announce Tweedale will once again sponsor the University of Wolverhampton’s prestigious accolade for architectural excellence. 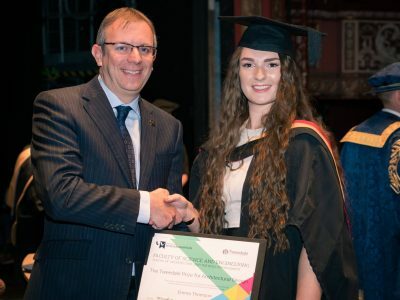 The Tweedale Prize for Architectural Design is presented annually to the most outstanding student on the BSc Hons Interior Architecture and Property Development course for demonstrating high quality architectural design work. Our firm is proud to have been the award’s sponsor for the past five years, and a number of previous award winners have gone on to work with us here at our Tettenhall-based practice. 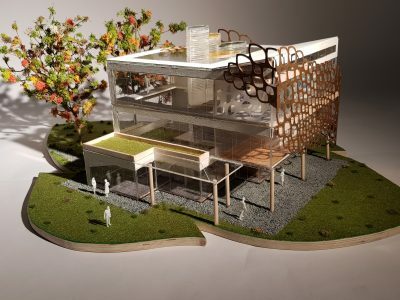 One of Tweedale’s budding architects is glowing with pride after university lecturers requested that her first year project take centre stage at a special exhibition.